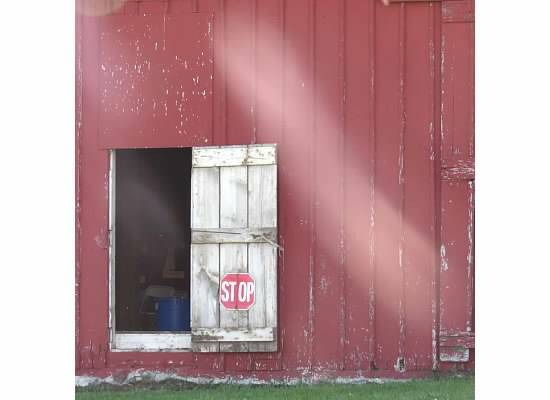 Posted in Uncategorized and tagged as barns, Photography. This was actually an experimental shot. I wanted to capture the bit of light coming in through the roof above but it was pretty dark in there. Kept adjusting the ISO but without success. Finally, just ramped it up to 12,800 and whoa: success! Now I’m eager to see what else I might be able to get away with!! hehehe, we always push the limits don’t we? Yes, eerie and creepy but great light!